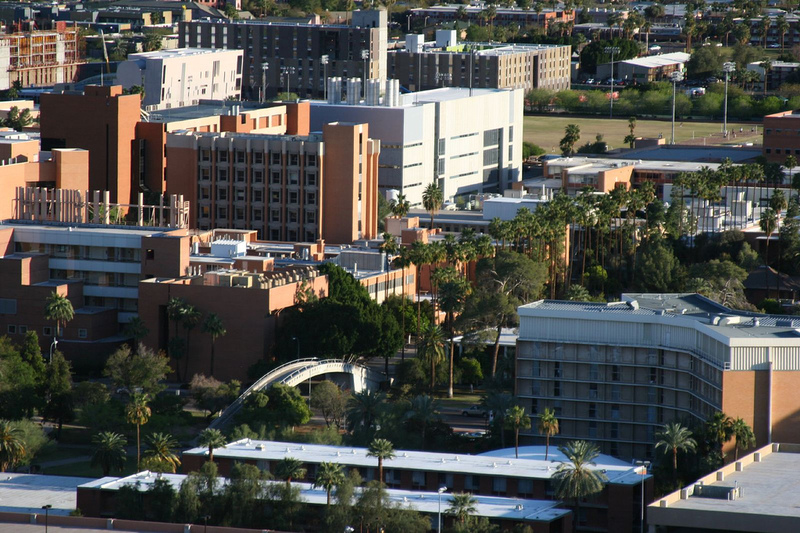 Arizona - How trans-inclusive is ASU? ezs note: If you live in or near the Baltimore area, and you saw anything regarding Tydi's murder, please call the Baltimore police department at 311. Thanks.